Settlements were reached with the defendants, totaling $50 million in cash and $36 million in flight vouchers. 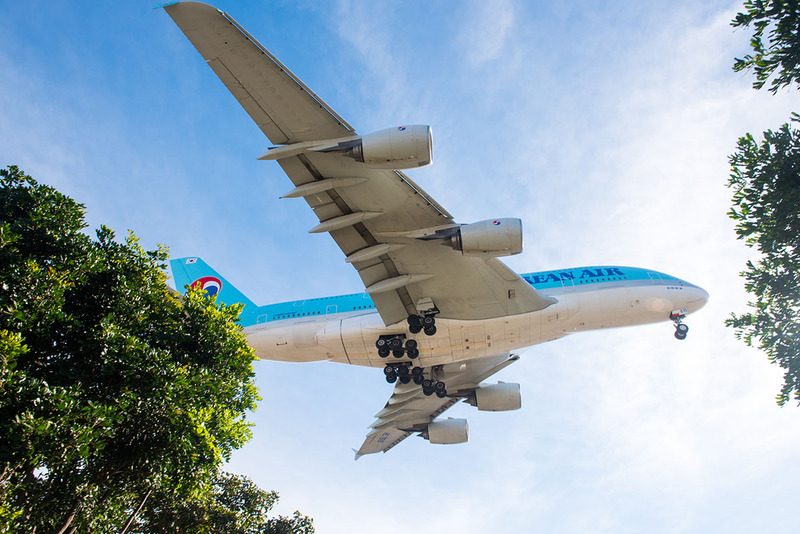 Hartley LLP attorneys served as plaintiffs’ counsel in this nationwide class action against Korean Airlines and Asiana Airlines. The plaintiffs alleged that the airlines conspired to fix flight surcharges to passengers flying to and from the United States, costing the passengers millions of dollars. Settlements were reached with the defendants, totaling $50 million in cash and $36 million in flight vouchers.